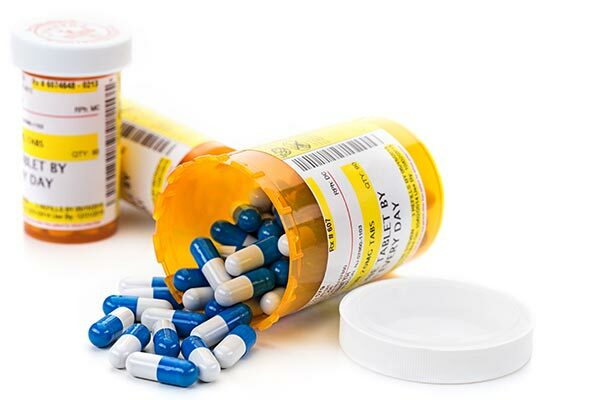 Prescription drug coverage is a necessary part of every benefit package and prescription drug costs account for a large percentage of a plan's claim costs. PBA offers prescription plans through different PBM vendors including mail order pharmacies. Our PBM vendors offer mobile apps that feature cost comparison tools to help drive employees towards lower cost alternatives like mail order or generics. PBA engages an independent consultant to provide feedback on PBM contracts allowing our clients the opportunity to discuss their contract language and terms with the PBM to achieve better Rx cost containment goals. With pharmacy benefits costing health plans and employers in excess of 20% of total medical spend, closely managing pharmacy programs has never been more important and is a critical component of PBA's pharmacy benefit best practices.